I hope some fun Halloween themed cupcakes are part of your day! well really 5 . . . I made 3 of these. See Lifetime Quilt # 5, 6, & 7 to the right for more detail. And I made 2 of these. See Lifetime Quilt # 25 & 26 for more detail on this one. is this one . . . . I just worship from afar! A very Happy Halloween to you! 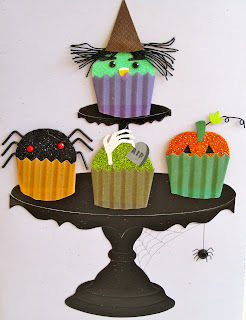 Love your Halloween quilts...so fun! 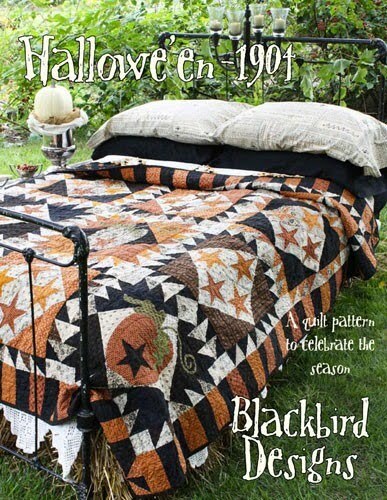 I have always loved that Blackbird Halloween/Fall quilt...I should really say lusted after that quilt...LOL! What other card would Ashley pick for her Momma? Your 5 sided quilt for your friend has some wonderful fabrics and colors in it. Happy Halloween! 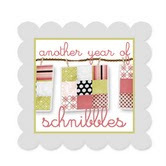 Cute card and fun quilts! I have drooled abt that Blackbird one from afar too. :-) Have a Happy Halloween! and speaking of stink - can you believe my Broncos?!? not only did we lose, but my kickers absolutely STUNK - in a stadium that was built for KICKING ... sheesh! That is an adorable card! And I love seeing your Halloween quilts again. Love love love that card. 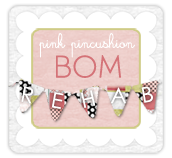 It is so perfect for you!! 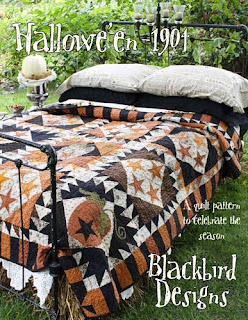 That Halloween quilt is also on my dream to do list! I'll bet you could make this quilt a beauty! Easy transition between Thanksgiving and Halloween decor! I am like you with 1904... I worship it from afar. It's not to early to start it for next year, right?